Award alert! 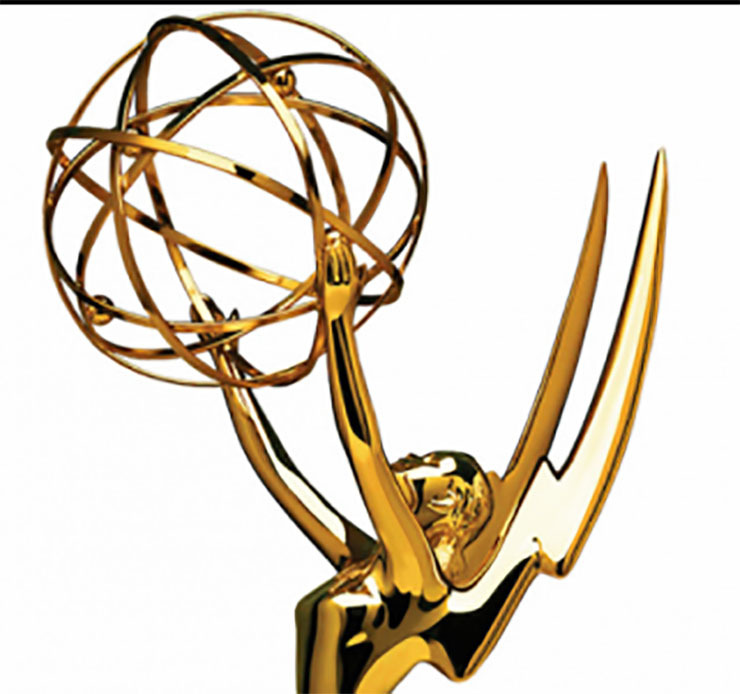 The Daytime Emmy pre-nominations are in! All four daytime serials are well-represented, so read on for more details! “The pre-nominated performers who received the highest number of votes will now advance to the blue ribbon and final screening round, scheduled to begin on February 20, 2017,” reported Michael Fairman Wednesday afternoon. Also of note: the Outstanding Younger Actor and Actress categories were already announced.